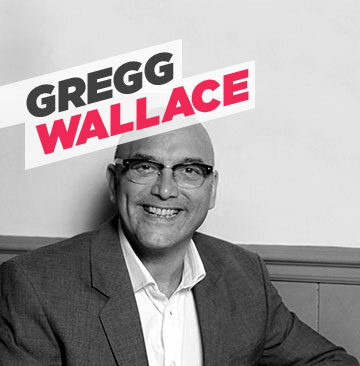 Gregg Wallace is a writer, media personality and former green grocer. He is best known for Co-presenting MasterChef, Celebrity MasterChef and MasterChef : The Professionals on BBC2 and BBC1. He is a massive rugby fan and met Matt on numerous occasions at games and accepted the role of an Ambassador for the Foundation in 2012. Gregg is a regular at Foundation events and has provided many auction lots over the years.